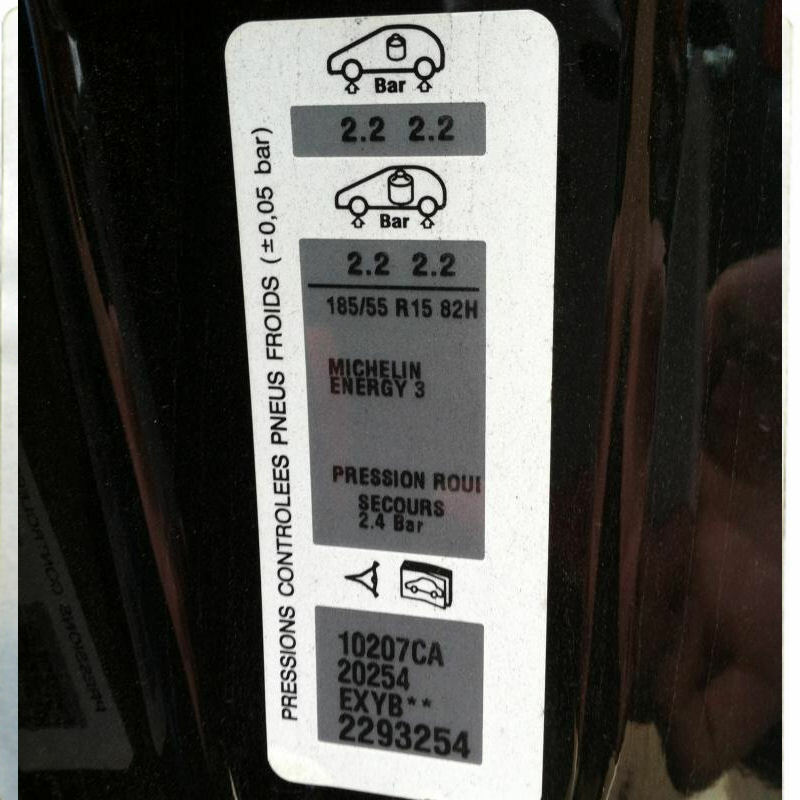 Peugeot Exact 400ml Colour Matched Aerosol and Free 500ml Lacquer. 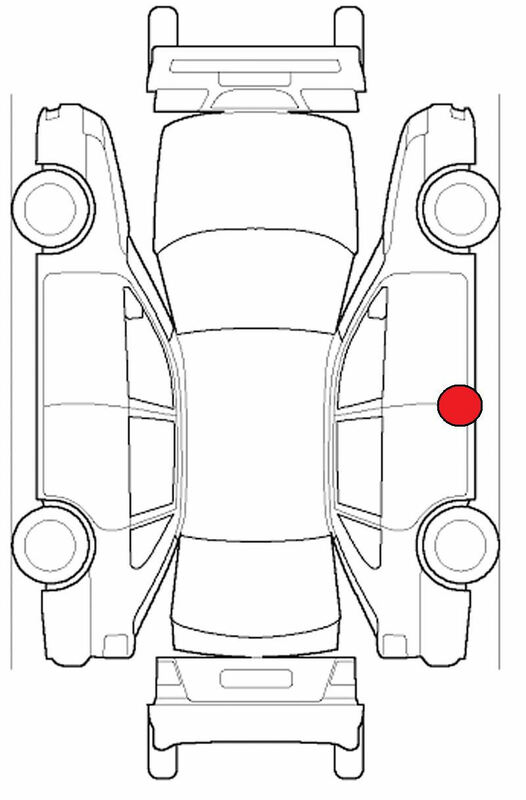 Your Peugeot colour code will be located inside the drivers door (o/s door). Transpares basecoat aerosol formula will dry matt. This needs protective clear coat to give it the desired gloss, UV & Scratch protection. The paint will be touch dry within 20 ï¿½ 30 minutes. And will be fully hard within 24 hours (at 20ï¿½c).